The cryptocurrency market has lost its glam as there hasn’t been any progression in the valuation of currencies. This has led the investors and traders to look out for other options to help the market grow. Exchange Traded Fund (ETF) tops the list. ETF is marketable security – these are financial instruments that can be converted to cash quickly. The maturity period for these securities is less than one year. Hence, liquidating is comparatively easier, and the rates it can be bought and sold will have minimal effect on the prices. The primary factor that makes a difference between ETF and mutual funds are trading of the shares on the exchange. Secondly, larger ETFs have higher volume and lower price that makes them more affordable and attractive than mutual funds. For both institutional investors and retail investors, who would like to set foot into the cryptocurrency market, ETF paves the way and guarantees security relating to the market. Although ETF proves beneficial in most of the ways, various ominous aspects must be taken into consideration. The Securities and Exchange Commission (SEC), which is responsible for protecting the investors and maintaining order with the trades, is taking into consideration various factors concerning ETF proposal. The most significant factors are manipulation and fraudulent activities, lack of surveillance and security in the market. There have been instances where projects with no base and whitepapers have contributed to ETF and were rejected. Before the ban, there were fake ICOs and a lot of scam projects that came into view, in the market. A lot of experts supports dr. Michael’s belief. They believe that organizations with blockchain technology should further explore and exploit new areas. 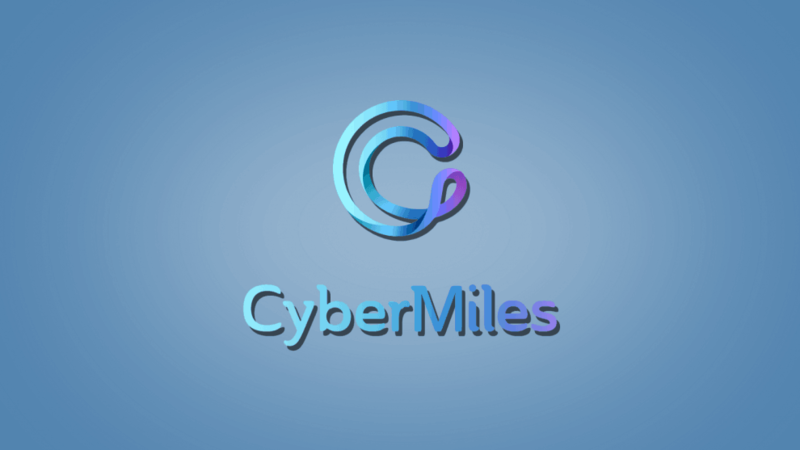 CyberMiles is working on contributing to the bigger cause by acquiring e-commerce to the blockchain.